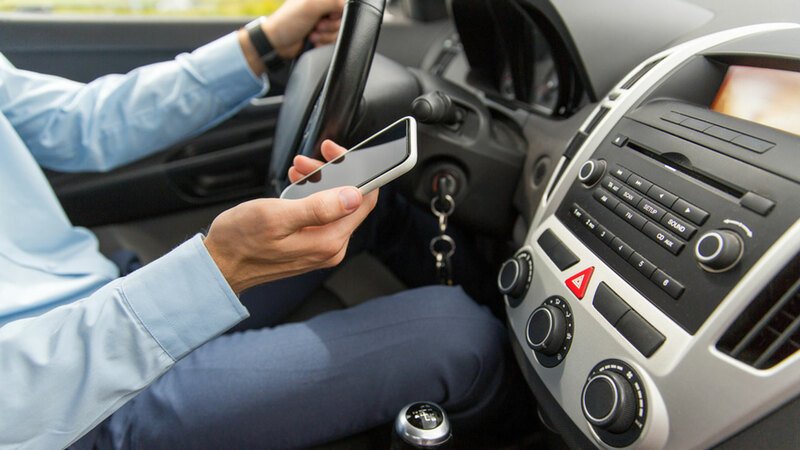 In Texas alone, distracted driving causes more than 100,000 preventable traffic accidents each year, and the Texas Department of Transportation has taken to social media to share a great tip to help you keep yourself off of your phone on the road. Ben Taylor, one of TxDOT's Twitter followers, shared recently that he designed a wallpaper for his iPhone with the words 'It can wait' over a photo of his family. "I've literally not swiped my phone since putting this on there," he told TxDOT in a followup message. There are a variety of apps that can help users superimpose text over a photo, including some you might already have, like Snapchat and the latest update to the Facebook app.